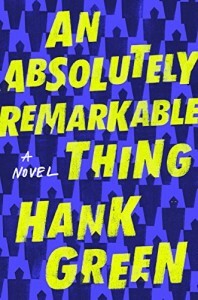 15 (5) books inspired by your favorite TV shows - Oh No They Didn't! 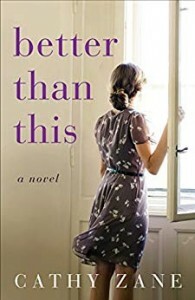 If you like Big Little Lies, read Better Than This. 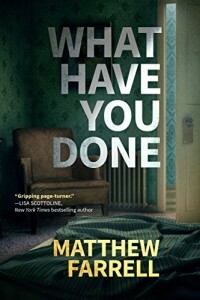 If you like Sharp Objects, read What Have You Done. 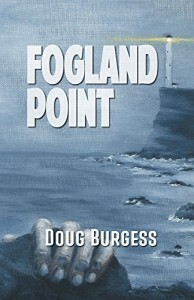 If you like How to Get Away With Murder, read Fogland Point. 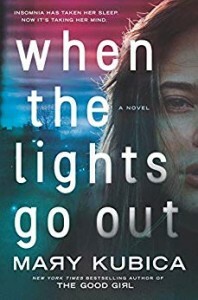 If you like Riverdale, read When the Lights Go Out. If you like Supernatural, read An Absolutely Remarkable Thing. I thought the first book was ok, but the second and third are much better. I devoured those three books. Let me just say, I need the fourth book in my hands now. I just started it, too. I haven’t seen the show yet, though. I adore Tom and Holliday but the books are much better. Well the first two are. The third is a hot mess. I haven't seen the show but the first Strike book is really boring IMO. The second one is a significant improvement.